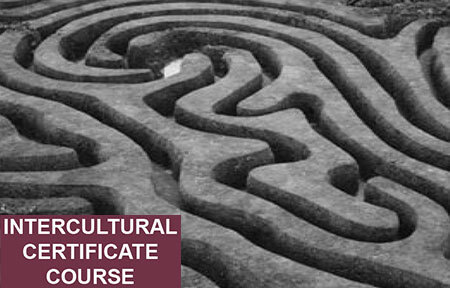 This online and in-real-time course instructs mediators, attorneys, psychologists, social workers, human resource personnel and all other conflict resolution professionals working in environments having multi-cultured dimensions. Self-awareness, self-reflection and self-regulation, particularly in intercultural contexts, are critical to the effectiveness of professionals working in conflict resolution. In this global classroom, participants will explore these skills through the lens of emotional intelligence and, through the automatic nature of our thought processes and behaviors. Through interactive learning, class participants generally will explore their own emotional intelligence and the implications to their professional activities.